Oxford-based Airways Aviation has announcing a new global scholarship programme to be launched in Paris on the first stop of the company’s inaugural recruitment roadshow. The scholarship programme will be rolled out over the next six months, visiting additional European and international locations. Current plans include visits to the UK and Australia as well as other cities across the Middle and Far East. Attendees at the events will learn more about what it takes to become an airline pilot, as well as having the chance of winning a scholarship that will see their pilot training part-funded by the aviation training specialists. In total, six scholarships of €40,000 will be available, one for each of the cities visited on the roadshow, with a chance to win a further scholarship following the next Airways Aviation open day in Oxford on March 18th. Ian Cooper, Airways Aviation CEO, said: “The world is in need of airline pilots and we are committed to providing outstanding training that ensures our graduates leave fully equipped to manage the demands of operating an airliner. We are constantly reviewing our recruitment process to seek out new sources of talent and our European roadshow will raise awareness of the opportunities available to those who are looking for a career in aviation. 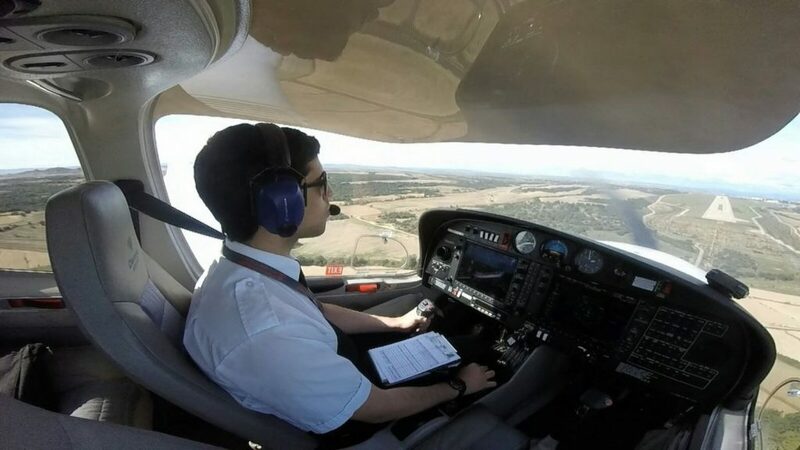 At each of the roadshow events, would-be airline pilots will be able to take an aptitude assessment, using the industry-standard COMPASS test, for which a €50 administration fee is payable. Once the test results are produced, the top-scoring candidates will be invited to apply for the scholarship programme. Airways say that the application process will be rigorous, involving a strict English test and a panel interview in Oxford, United Kingdom. Successful applicants will commence training on Airways Aviation’s EASA Integrated course in the UK and Spain in the second half of 2017.